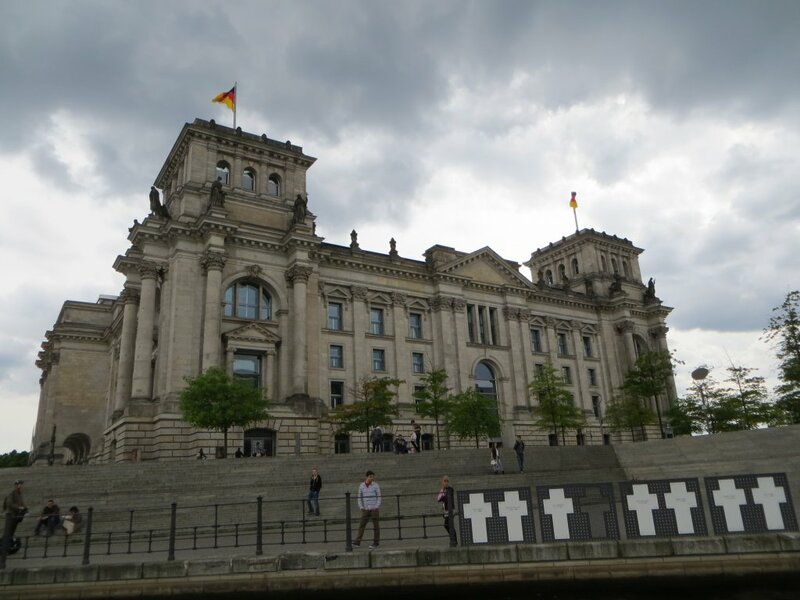 Lin and I decided to take a short city break in Berlin. 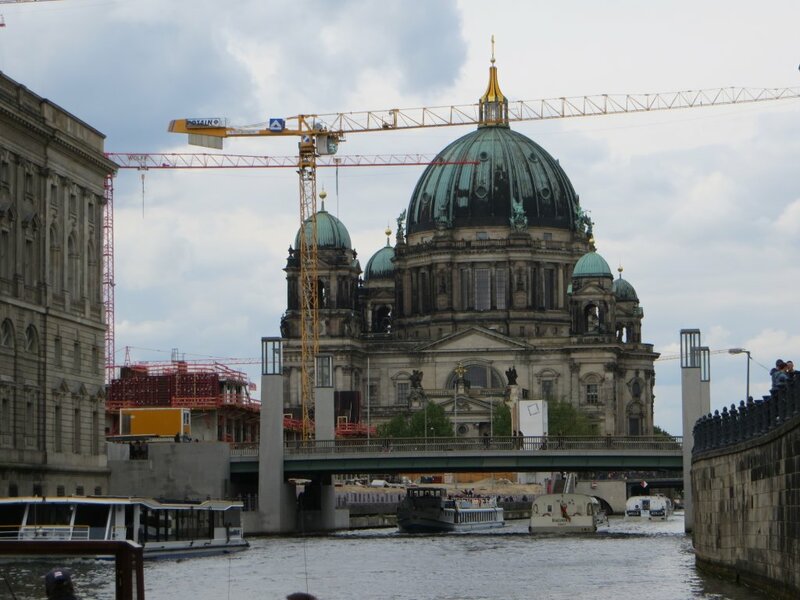 We had a very good hotel, Radisson Blu, near to the Alexander Platz, in Karl Liebknecht Strasse. 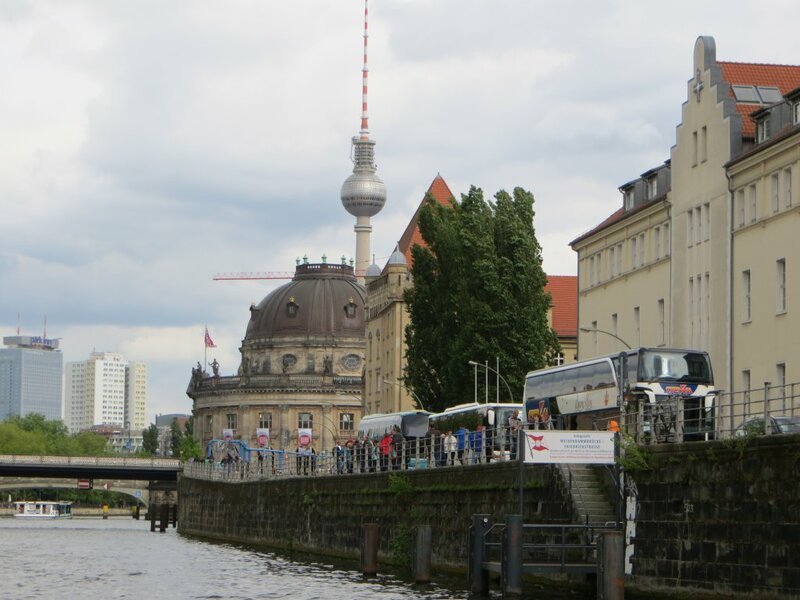 We did have some trouble finding the hotel as we did not know that there were several streets with this name as Karl Liebknecht was very much a hero in the old East Germany. 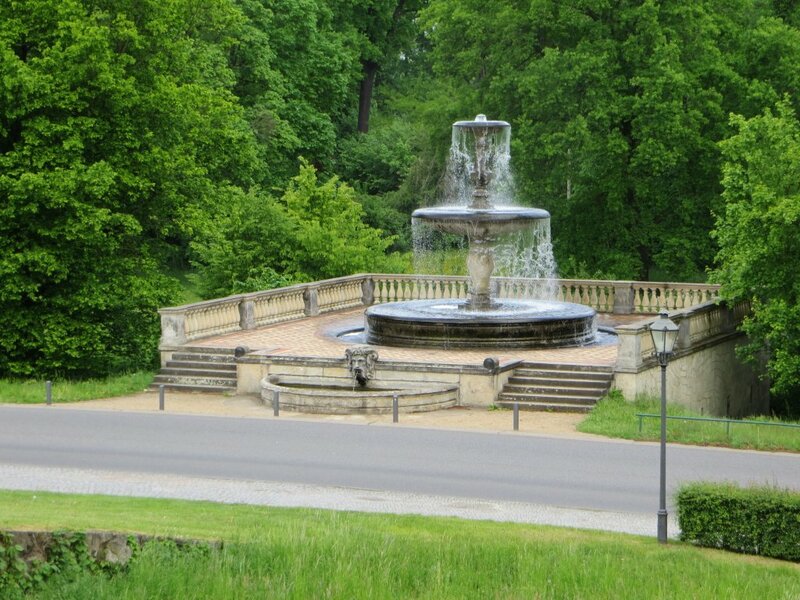 Eventually we found the hotel. 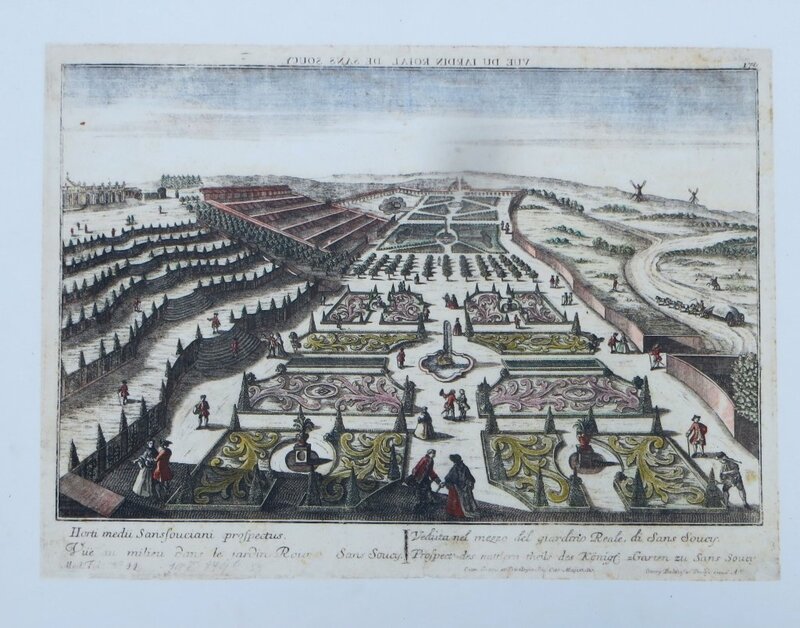 What we had not realised when deciding on this date was that it corresponded with the ‘Ice Saints’ days, which are renowned for being cold and wet. 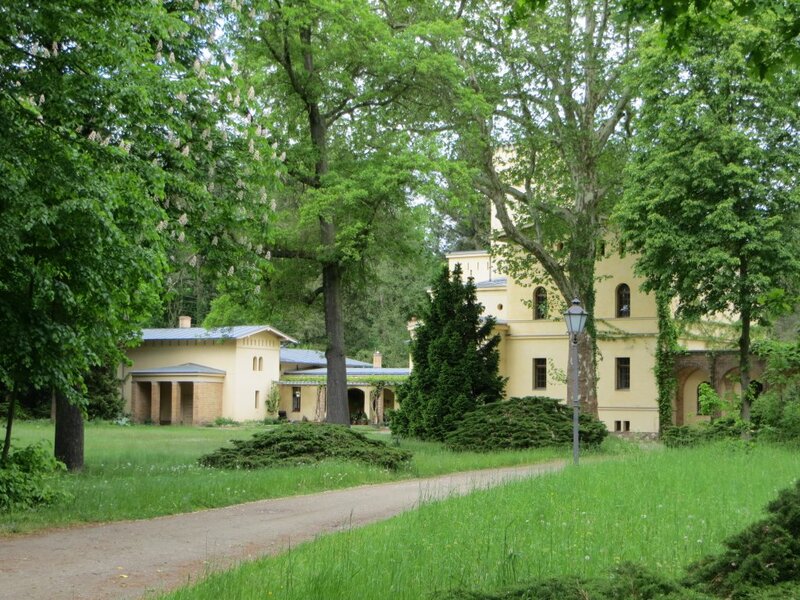 After a quick bite to eat we went straight back to hotel and to bed. 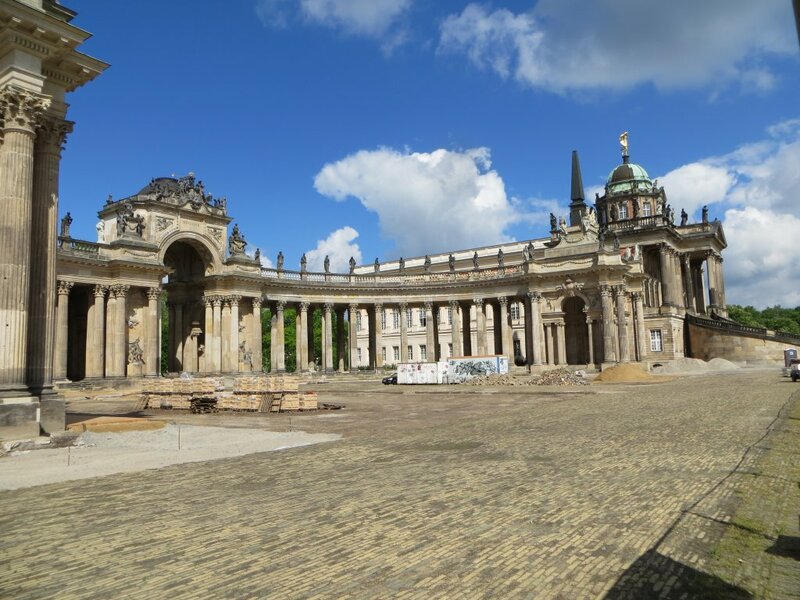 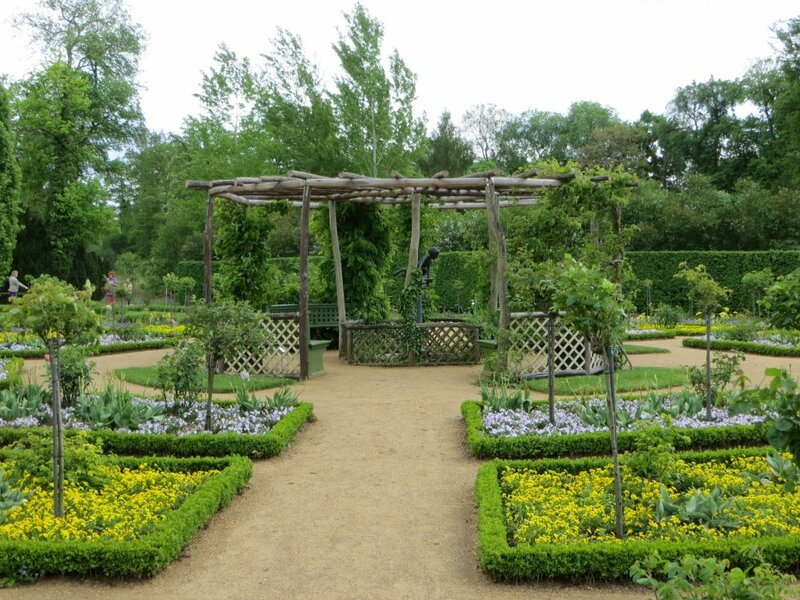 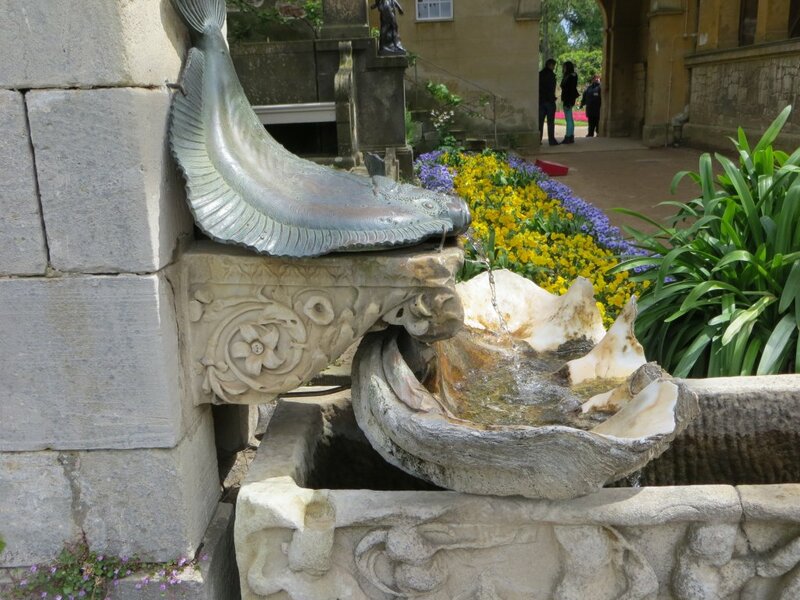 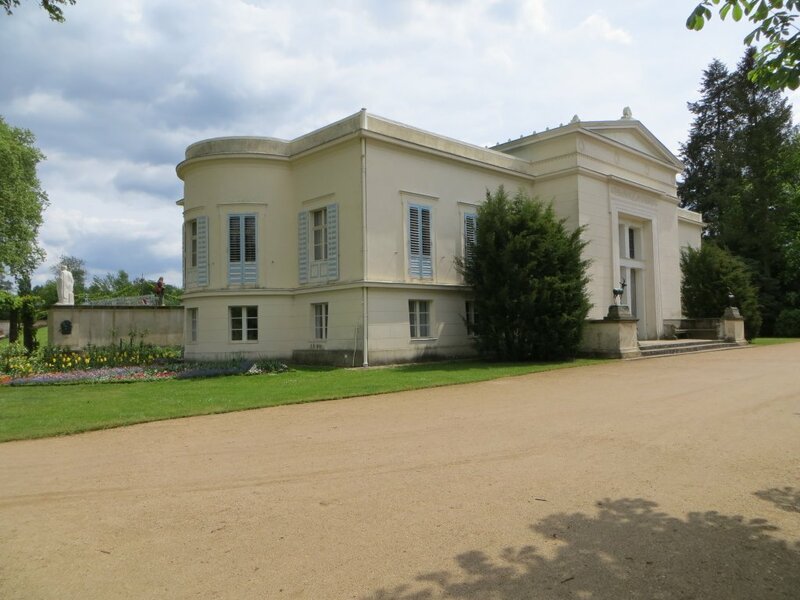 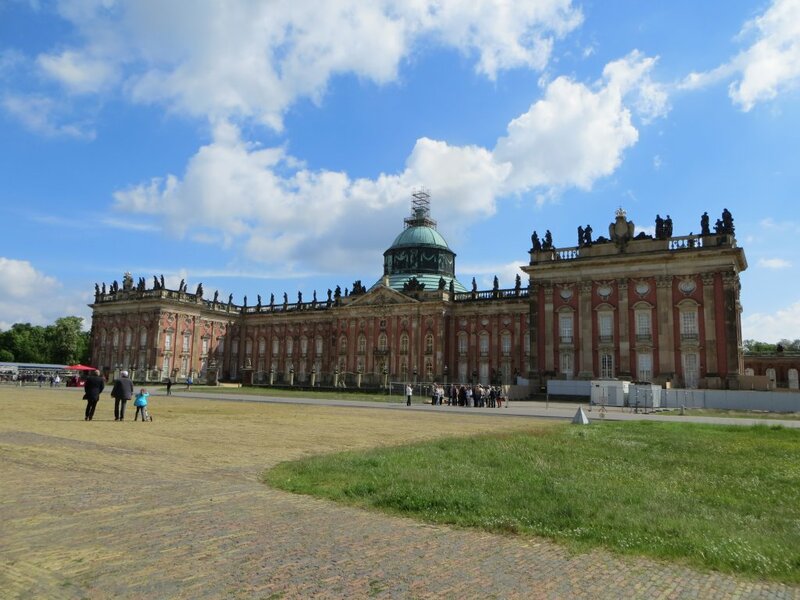 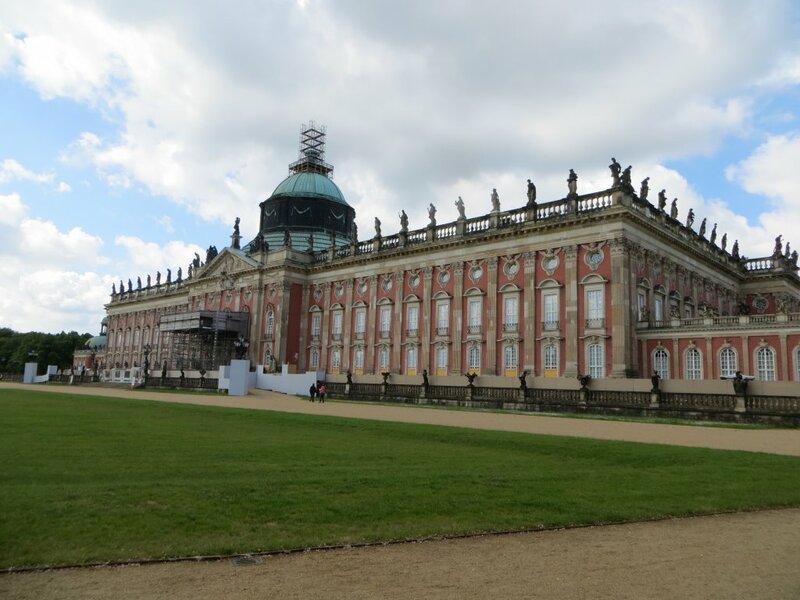 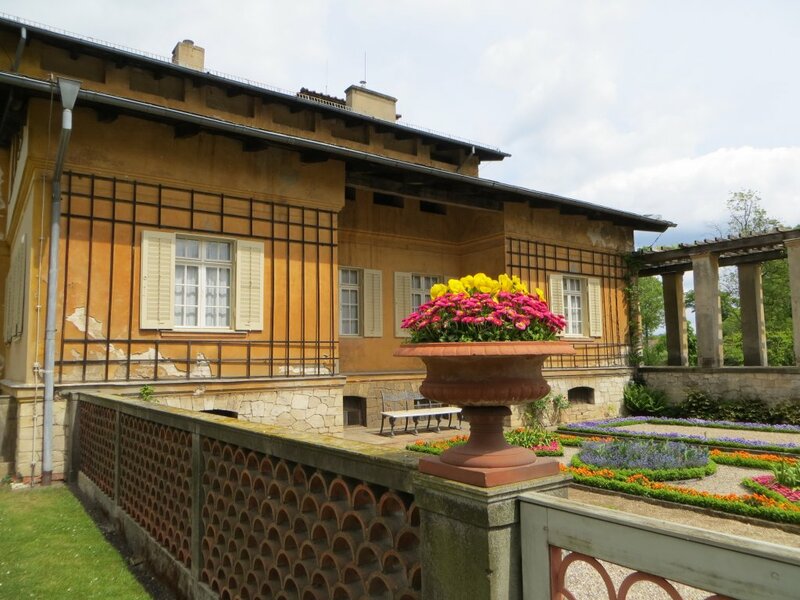 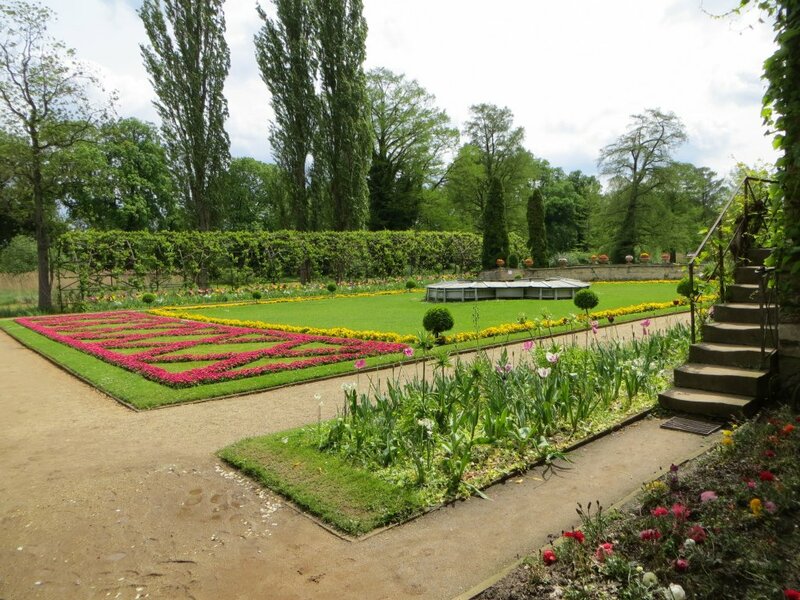 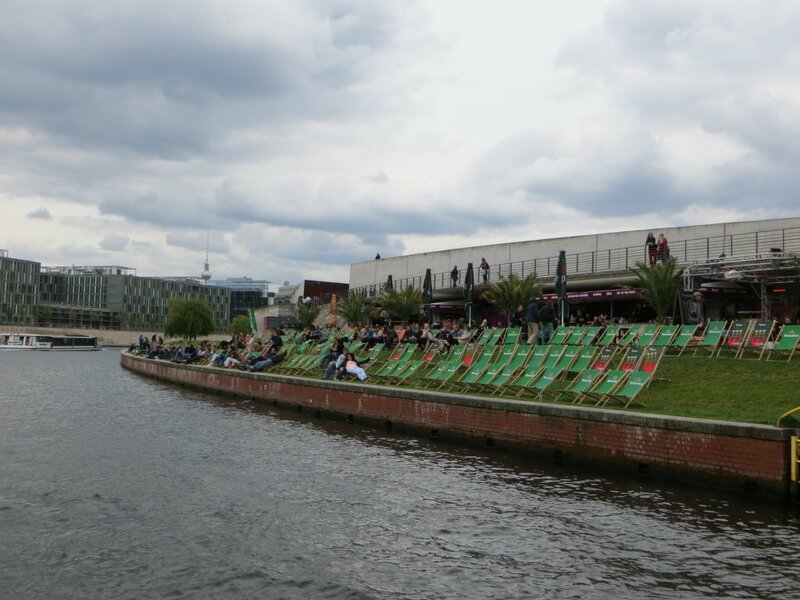 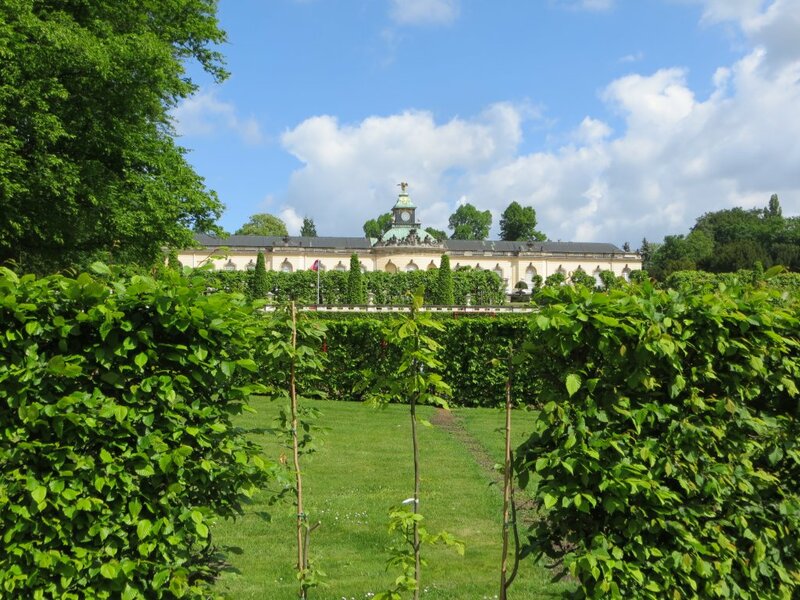 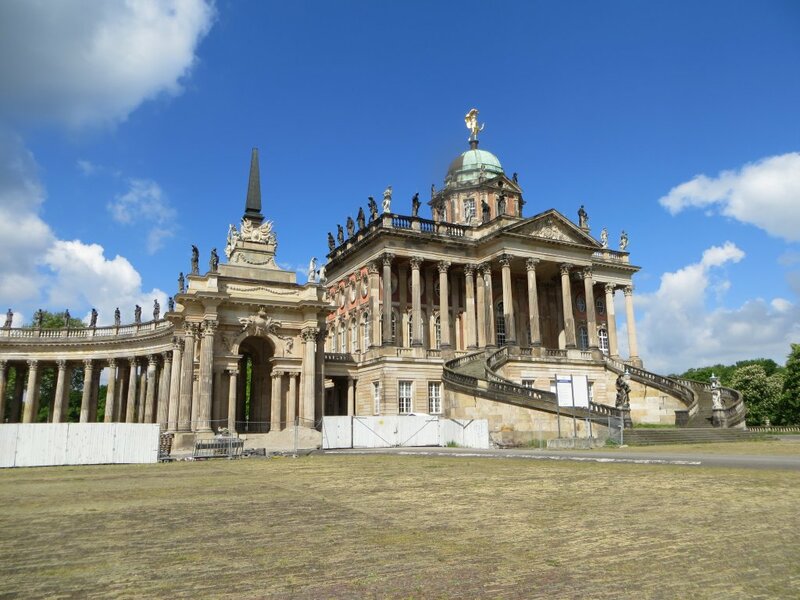 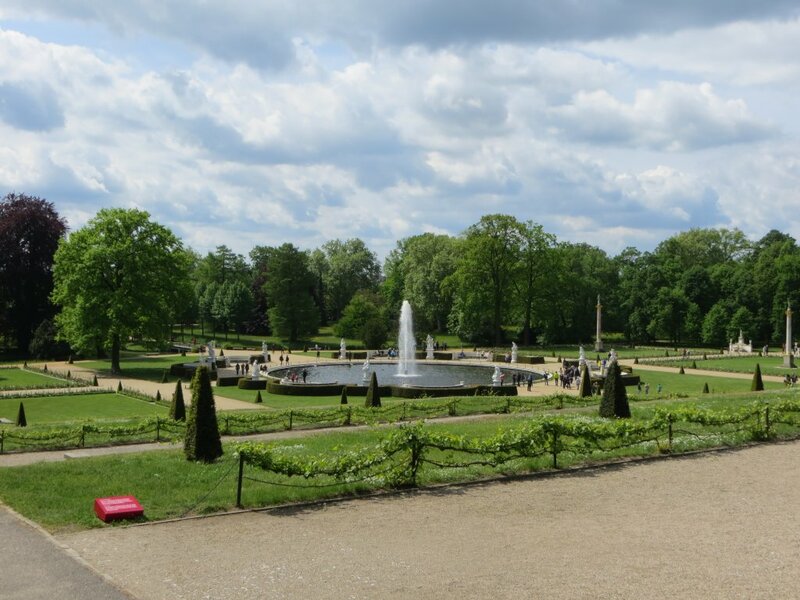 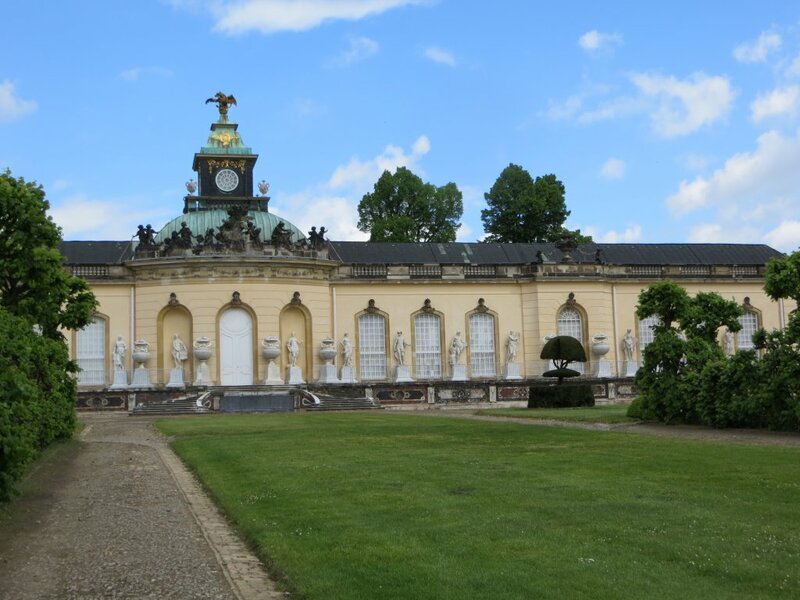 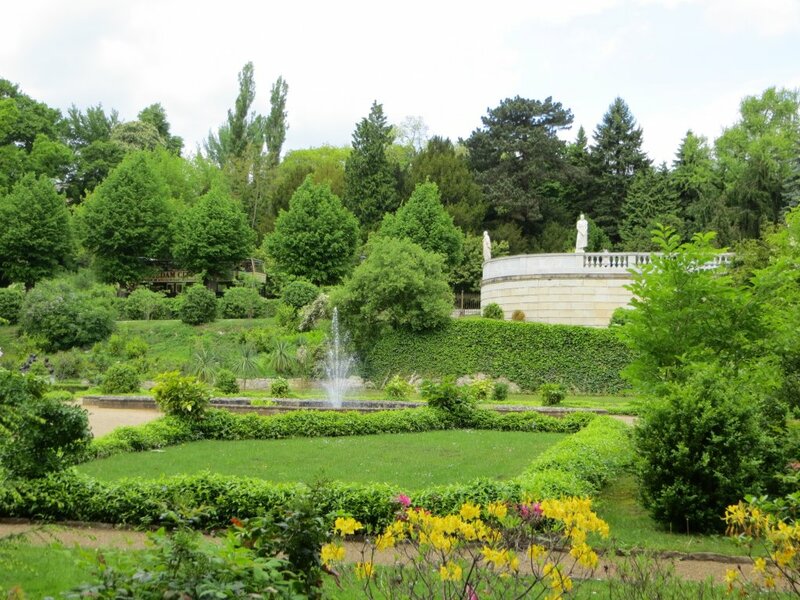 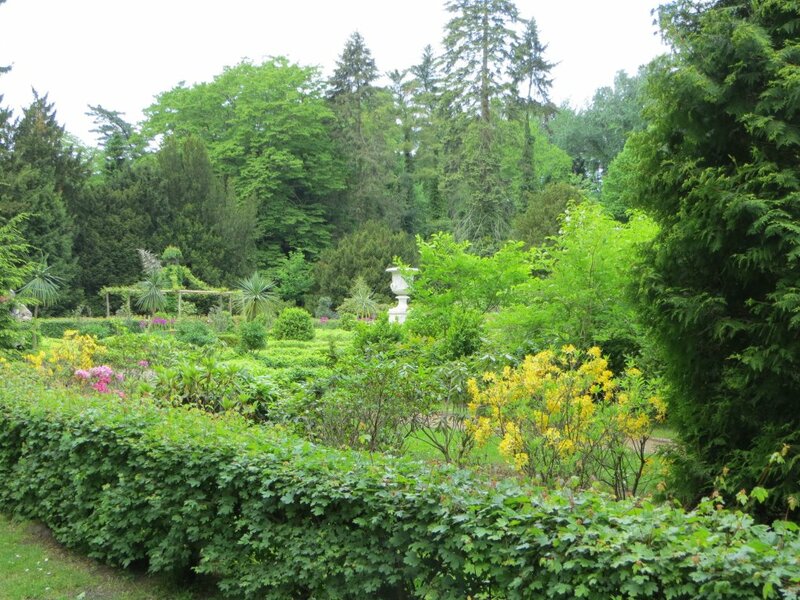 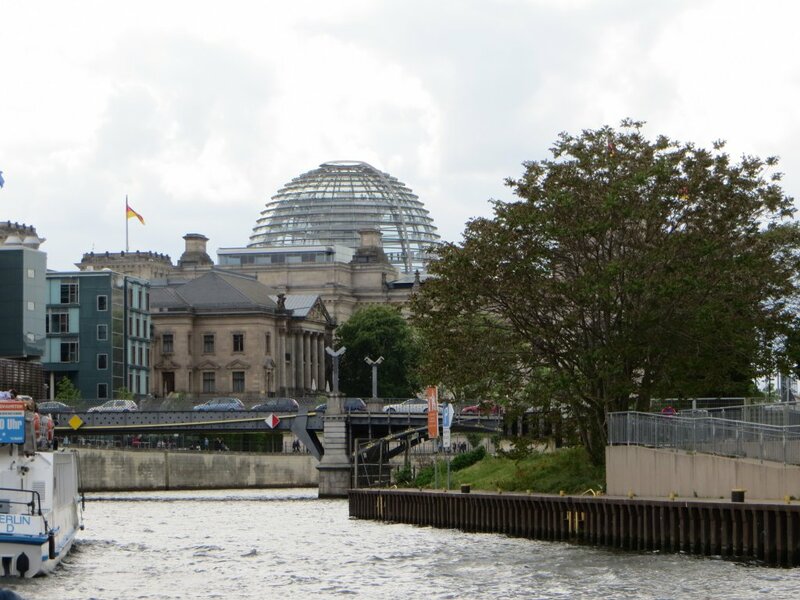 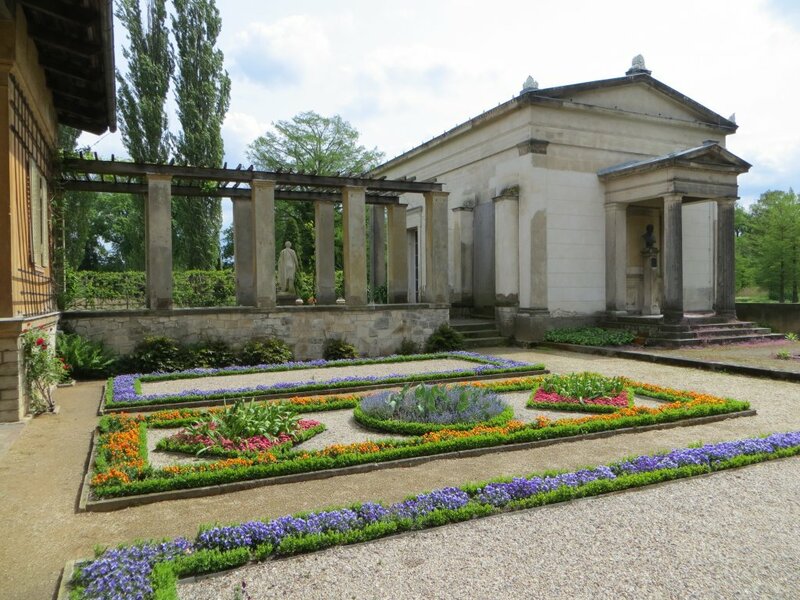 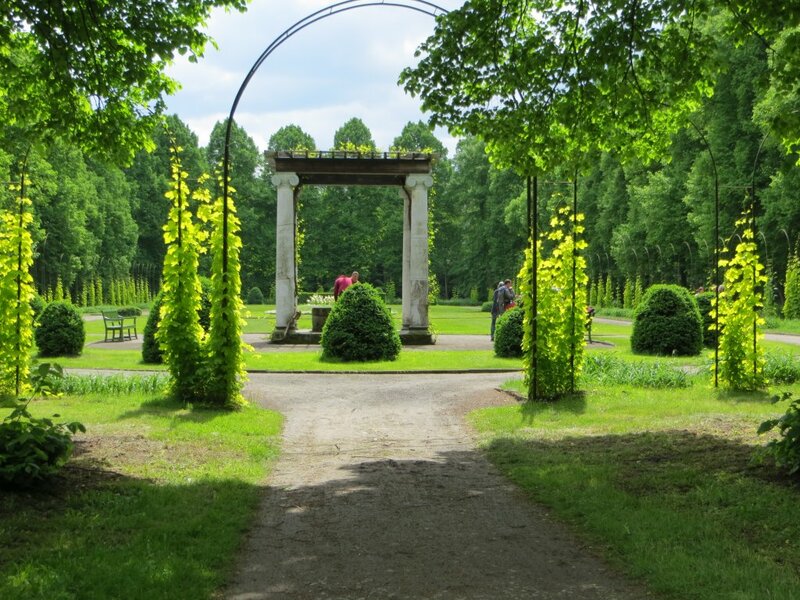 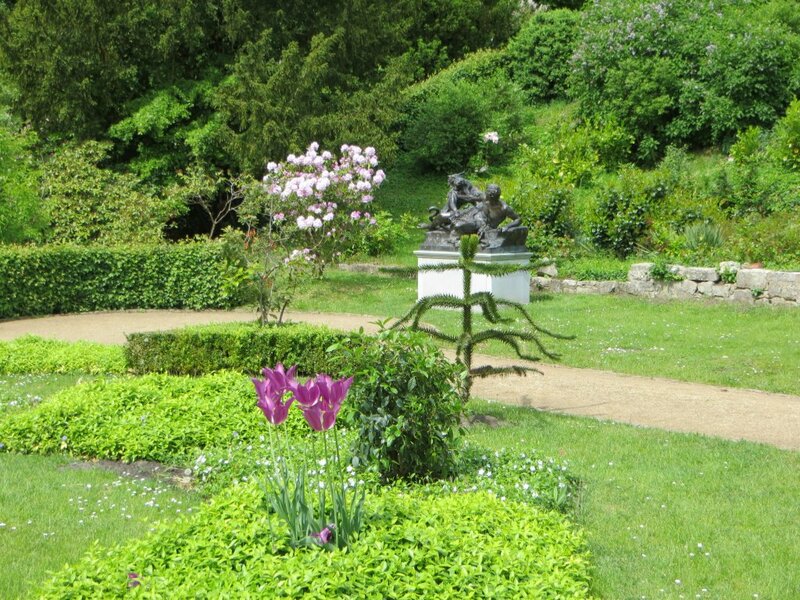 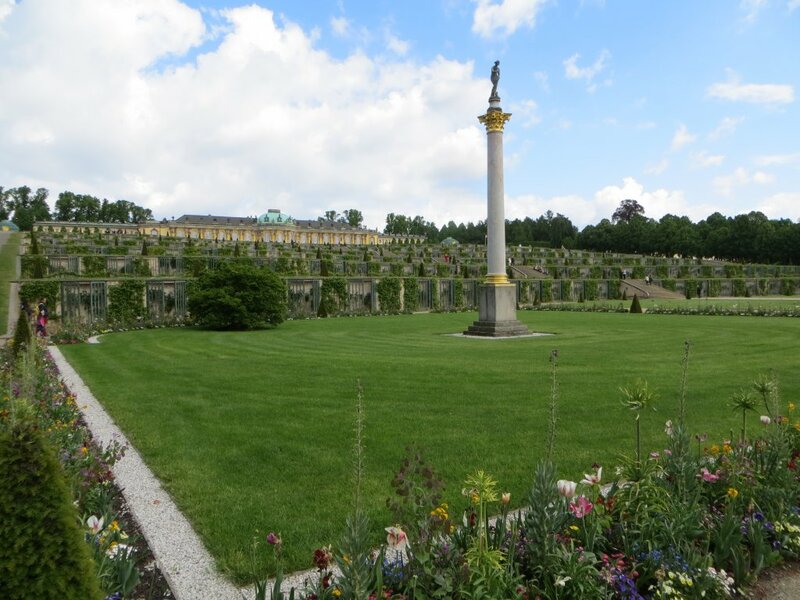 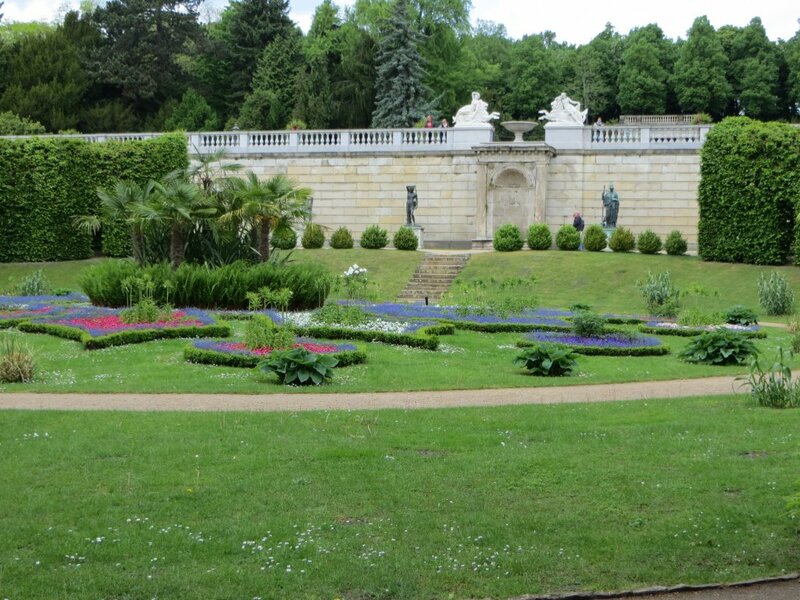 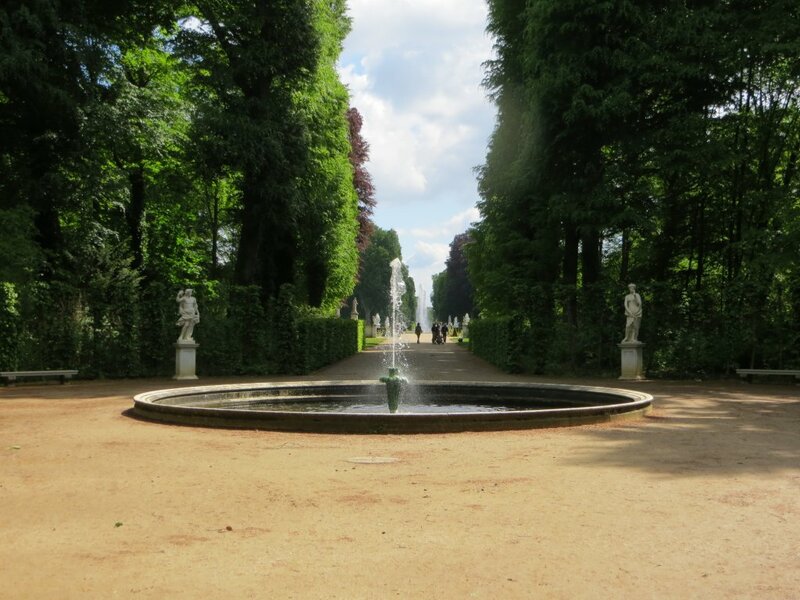 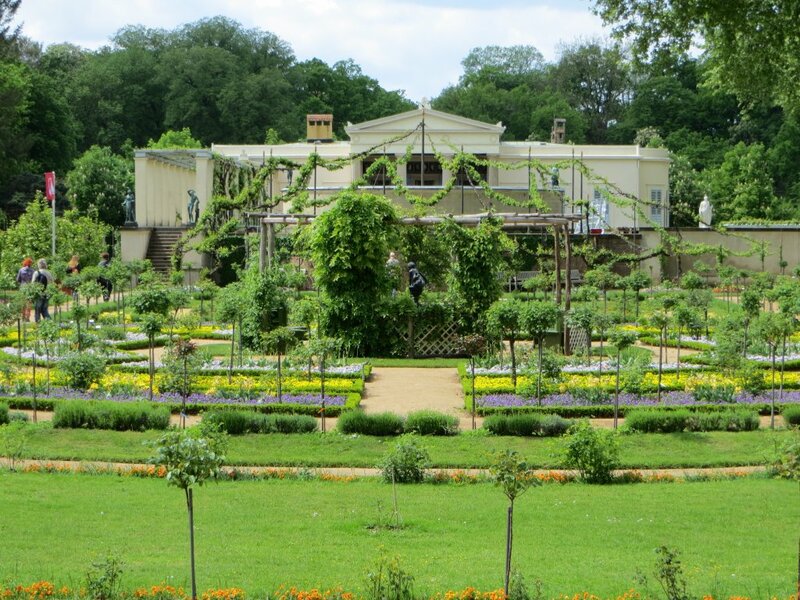 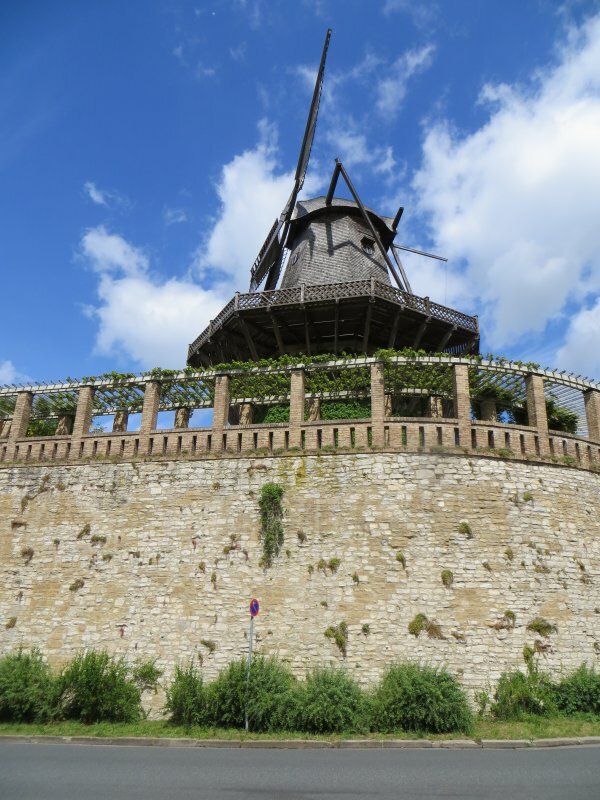 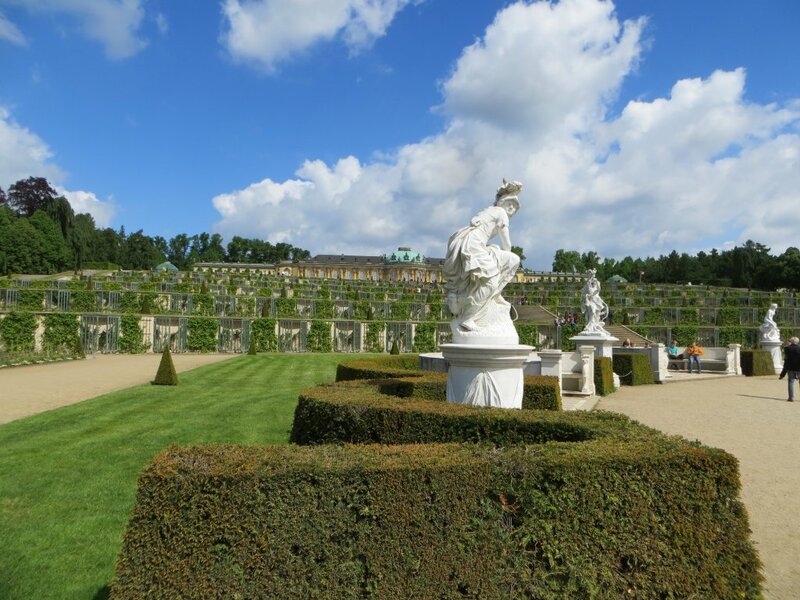 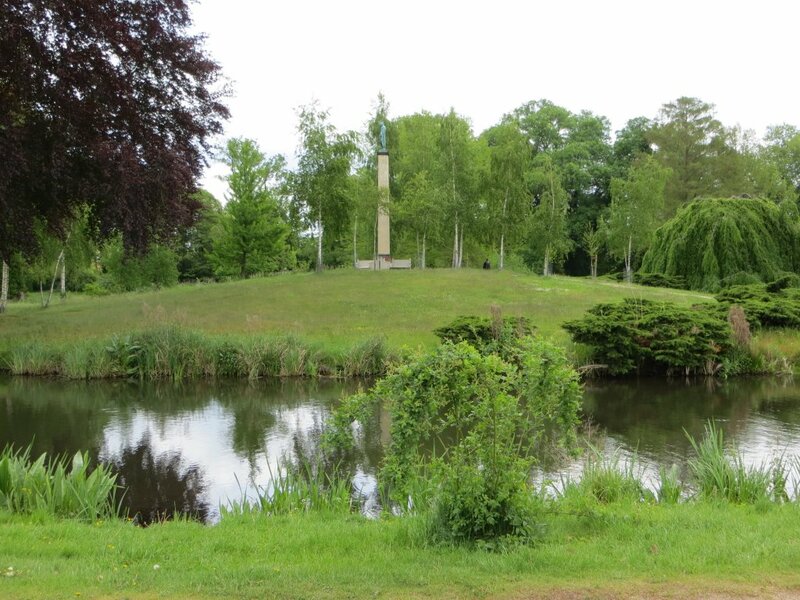 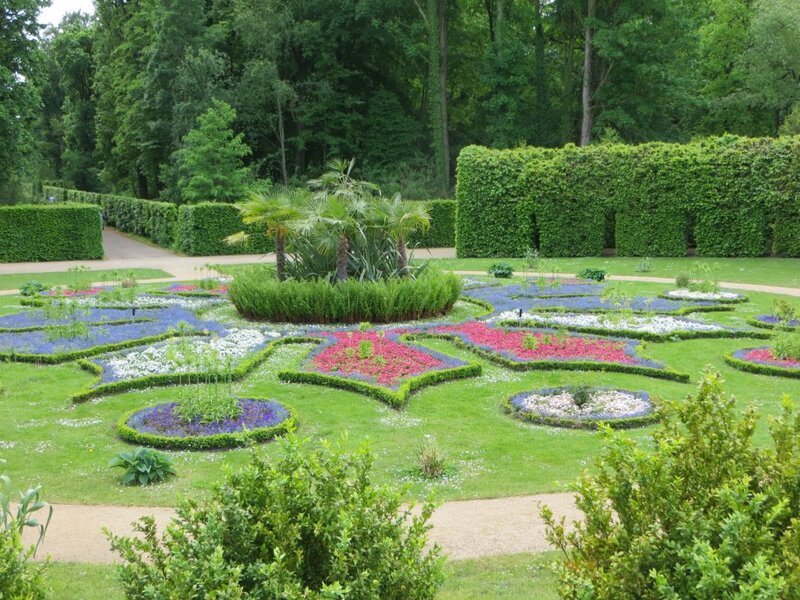 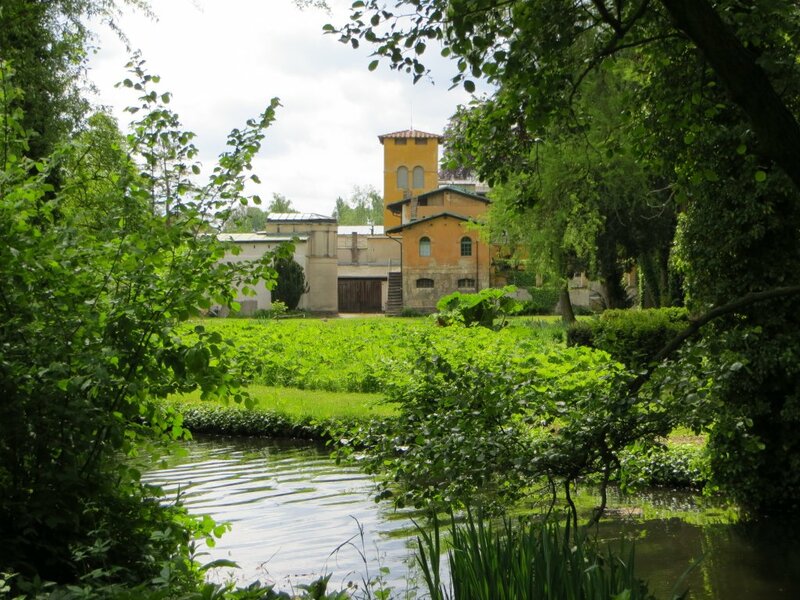 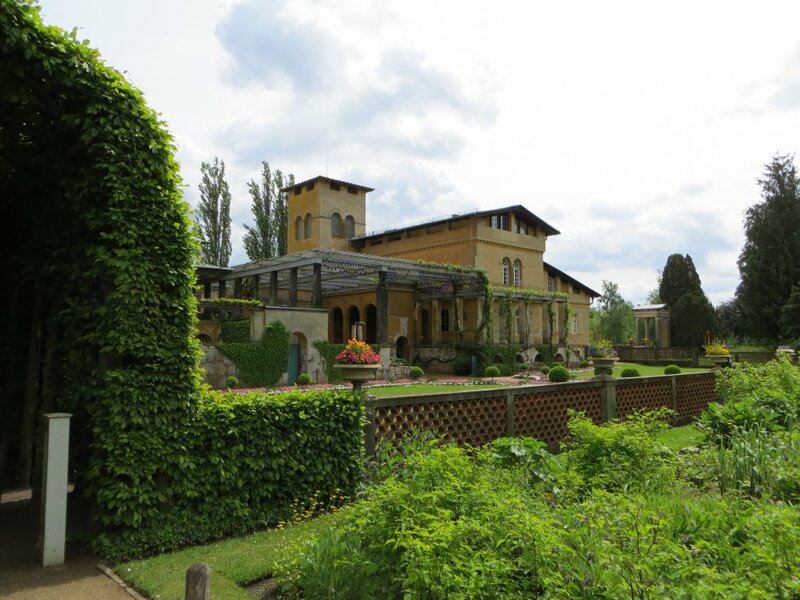 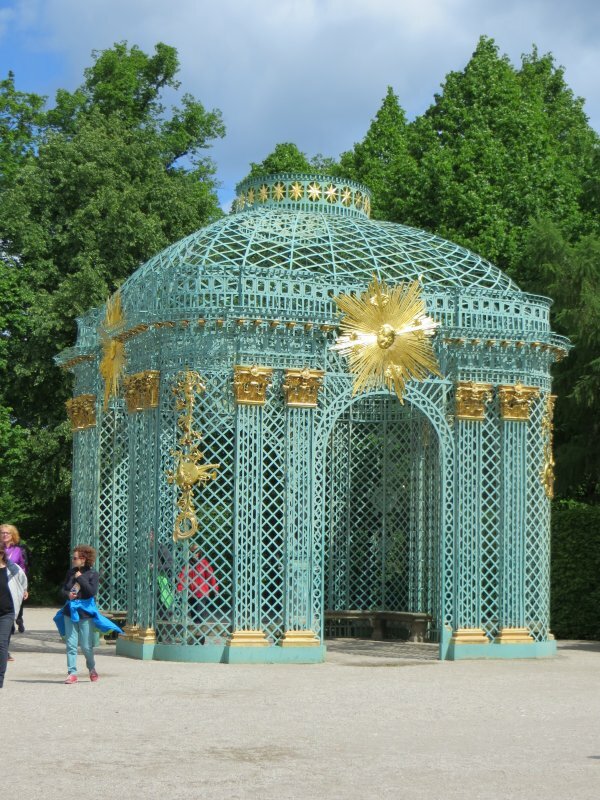 As the weather was sunny, we decided to use our 3 day passes and visit Potsdam and Sanssouci. 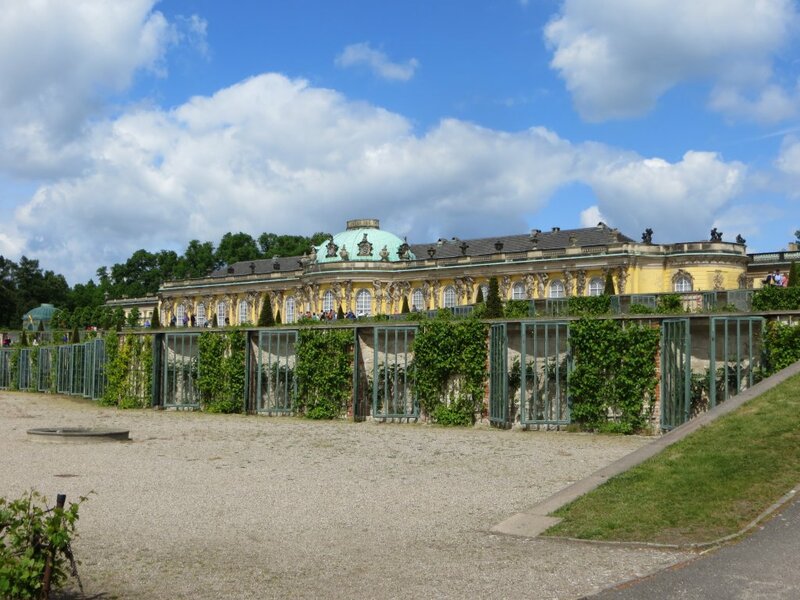 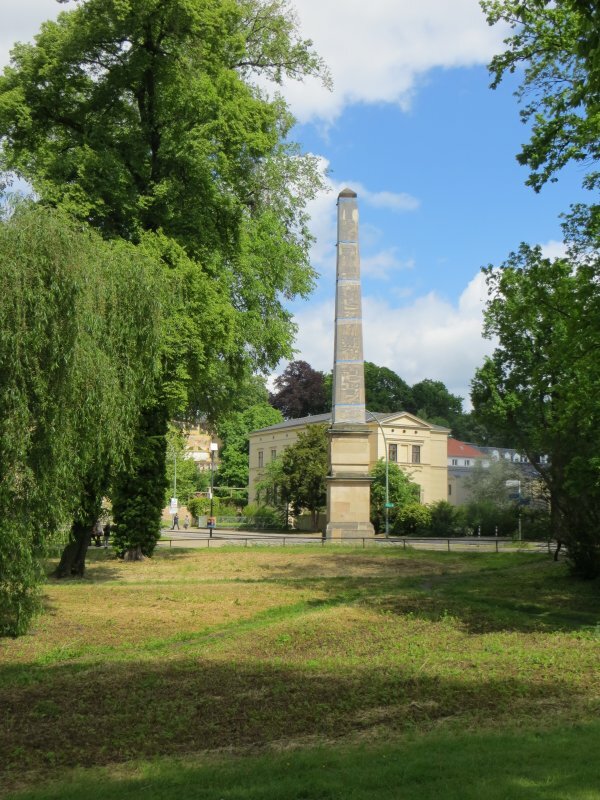 Trying to understand the Underground system was quite a challenge but after we arrived at the station we soon found a bus that would take us to Potsdam Palace and Sanssouci, the former summer residence of Frederick the Great, built in the 18th century. 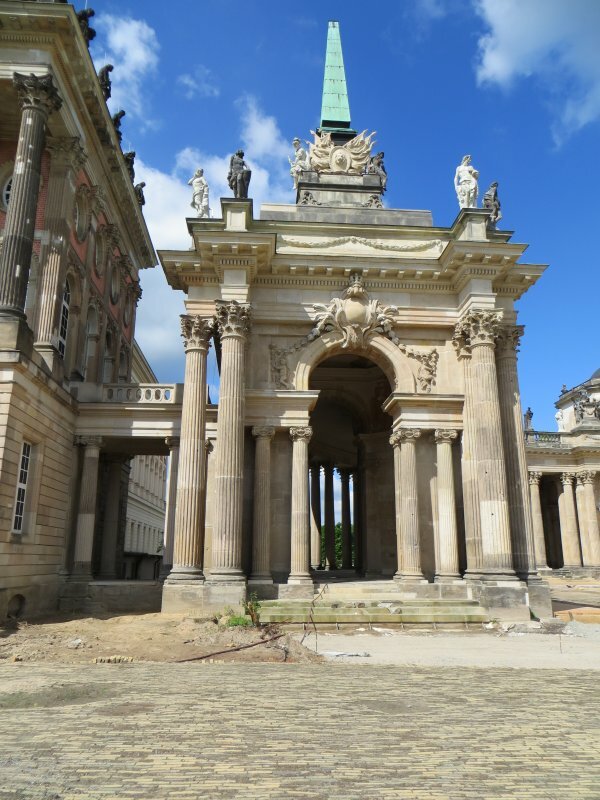 We approached the palace from Potsdam University. 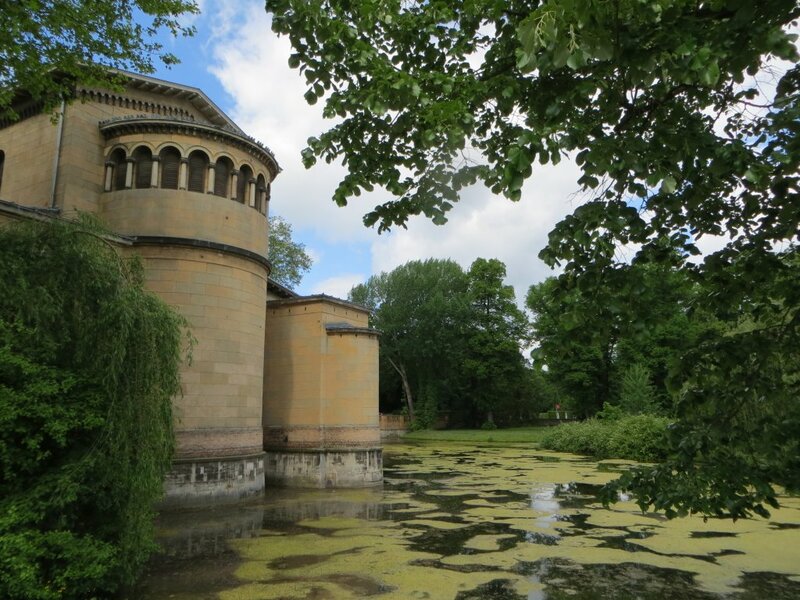 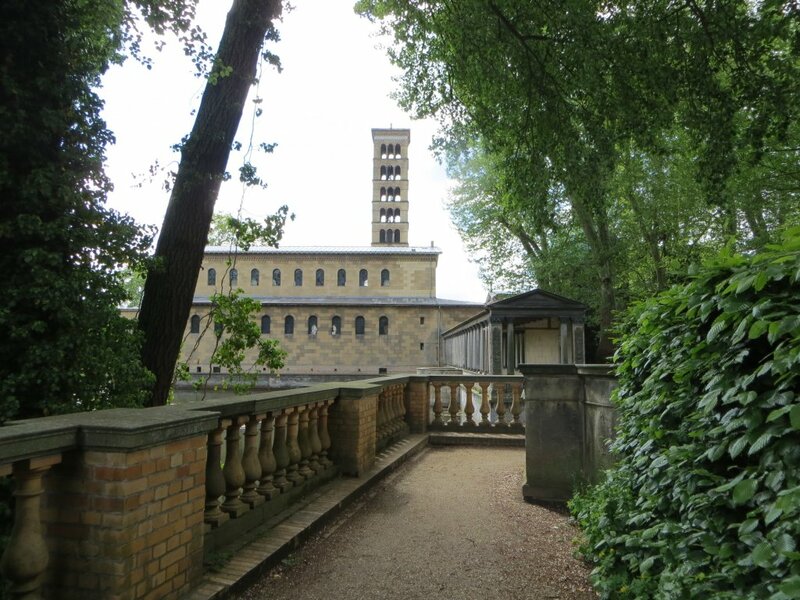 Peace Church, built by Frederick William IV of Prussia in 1850. 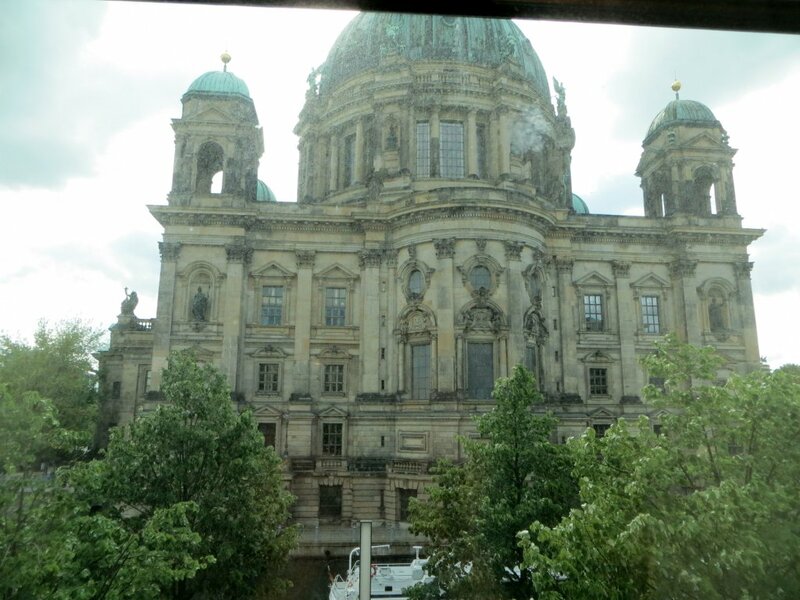 View from our hotel window that overlooked the cathedral and the River Spree.